Web Promotion is the process of making your website and its address known to those who might be interested in what your site has to offer. Promotion of a website can be an online and offline activity. Online promotion includes search engine visibility, brand visibility and getting high PR links from other sites to yours etc. Offline means using traditional media such as print and broadcast or speaking at conferences, etc. 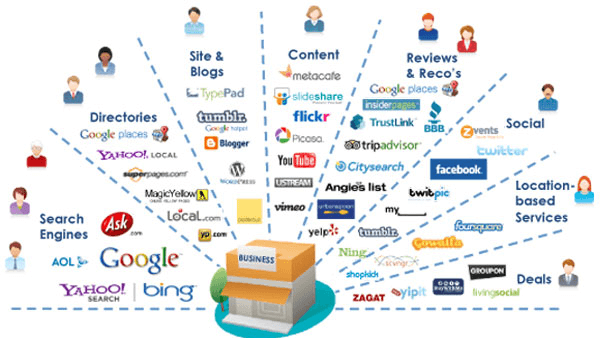 We will have your website registered with search engines and directories. To make your registration results even more valuable our proven proprietary technology enables your site to be re-registered periodically with search engines, directories, web rings, etc. We also include your website URL to our showcase and Global Directory which will be an added advantage for global promotion for your website.